Be sure to cancel your subscription once your order ships to avoid being billed for further shipments. 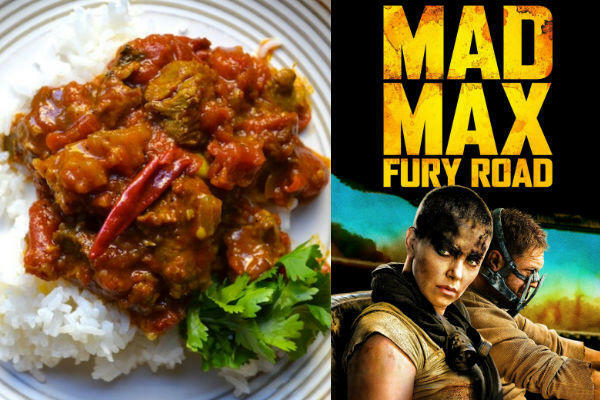 We've got themed dishes for each of the nominated films, with recipes included. 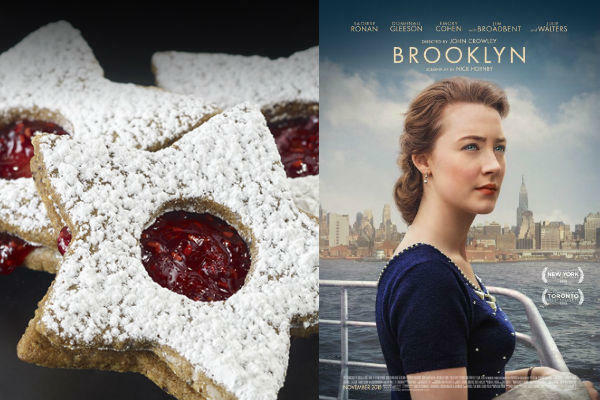 If your creativity is at a low point (like the writing on most of the Hollywood movies, this year), we've got you covered. 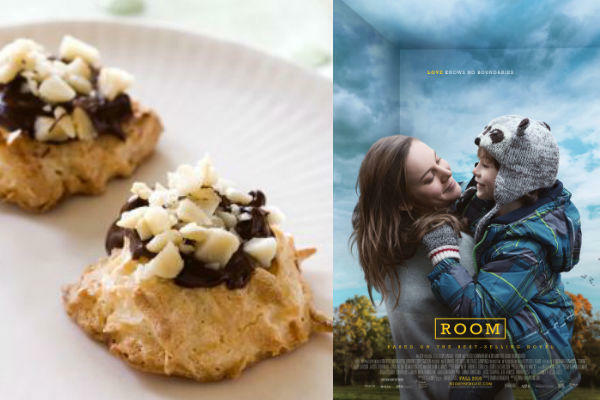 Here's our fun-filled, pun-filled romp through appropriate foods for each of the Academy Award-nominated films, each linked to recipes by celebrity chefs and/or a notable foodie website. 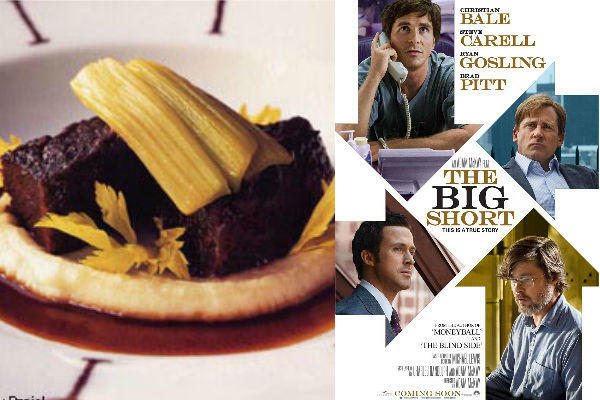 Both the movie and the dish give your guests something to sink their teeth into as the meaty and complex issue that was the 2008 financial market crisis is reflected in the meaty and complex flavors of slowly-braised beef. Put a terrible wig on the top of it, to complete the thematic look. Your guests will fall in love with this delicate, fancy dessert, yet their affection will be torn between this and the other desserts you offer (see below). Besides being delicious, marzipan can be molded, so you can go a step further and form it into tiny Matt Damons. Don't have any artistic sculpting skill? Leave it as tiny, misshapen lumps that look like potatoes, which is also thematic! 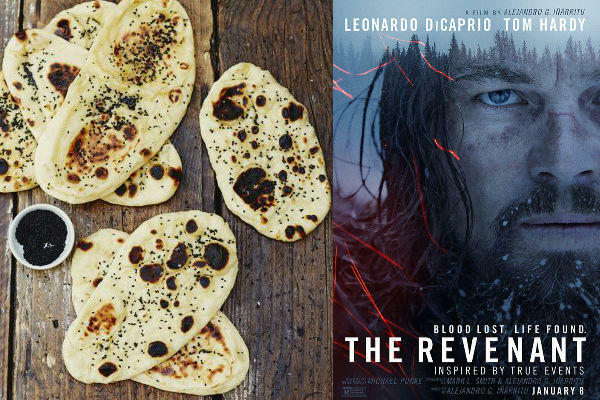 Your guest won't be able to bear how delicious this tasty Indian flat bread is as they tear into it with a savage, animal viciousness that will leave audiences stunned. As a presentation suggestion: Lock them away in a cabinet, until much later in the evening, when you release them to your party guests. 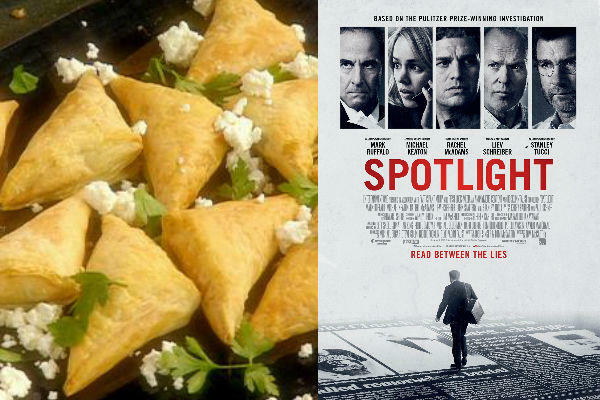 Spinach and feta wrapped in layers and layers of (pedo)phyllo dough which are reminiscent of the layers of conspiracy and coverup portrayed in the film. Unlike the movie, once you get to the center of the dish, you're not going to be disgusted by what you find... unless you hate spinach. Want to push your guests to the limit of their tolerance for Oscar-pun foods? 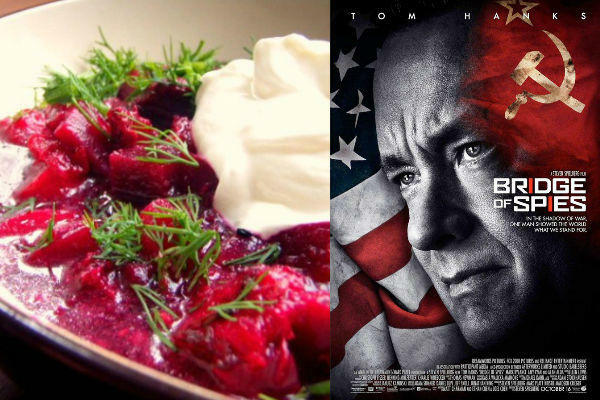 Try to figure out more recipes like SKATE Blanchett, BRIE Larson, Charlotte RAMPS-ling, SaoirSHAWARMA Ronan, Bryan Cranberrysauce-ston, or Leonardo DiCappicola! What about you guys? 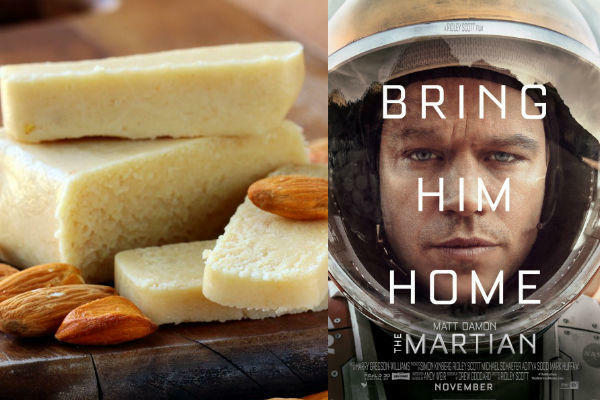 What pun-based movie foods are you making for your Oscar Party guests? Let us know, in the comments! What, no Linguini with #OscarsSoWhite Clam Sauce?